This is my sister's staple and I'd use it whenever I visit her. Last winter, I ended up buying a tube myself while searching for something more moisturizing than my usual liquid oil cleanser. I tried a balm type oil cleanser before this but didn't like it much. 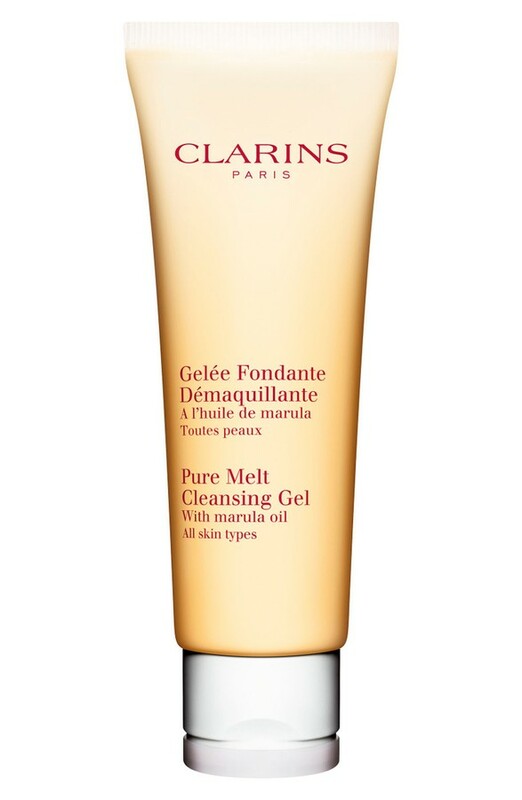 Clarins Pure Melt Cleansing Gel worked great for me during the colder months. It is gentler on my skin and removes my sunscreen and makeup well. It is easier to handle thanks to its gel consistency but unlike the balm type it rinses off clean and I don't have to deal with a jar. I am back to a liquid type now but will repurchase after summer. I really loved using this exfoliating gel. It is so effective and gentle. The light gel consistency is refreshing and perfect for those who have oily skin. It contains very fine granules which make the exfoliation process even more effective. At some point, I was using this peeling gel every night and had no irritation issue. The only thing I didn't like was the pump dispenser that often got clogged with the product residues. This one has a relatively short shelf life so a flip top tube would have been better. I've purchased another popular peeling gel by a different Korean brand (yes, in a tube) and am excited to see how these two compares. I've already reviewed and praised this acid-based exfoliator in my dedicated post. I love, love this one so much! This was my third bottle if I remember it correctly and now I am on my fourth one. 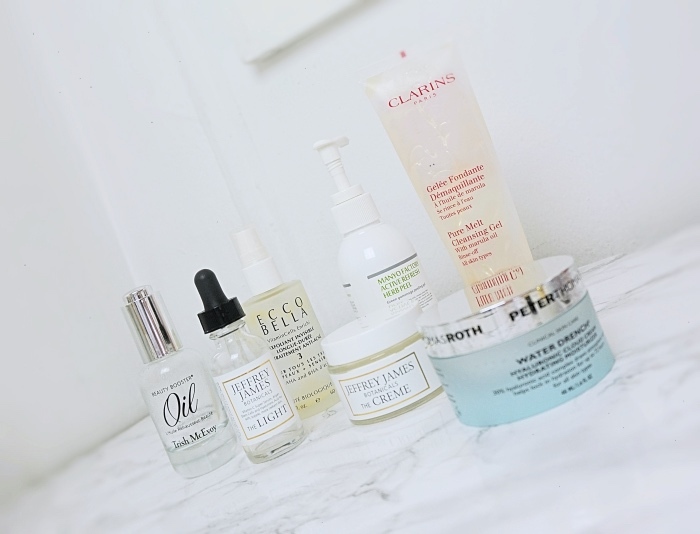 As you see in the main picture, I placed a pump dispenser (this one is from Jeffrey James The Serum, which is another fave of mine) because I apply this all over on my face before moisturizer rather than as a spot treatment. 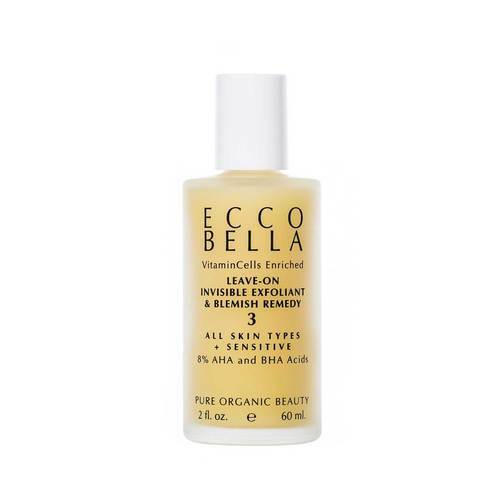 Currently, I am using it every other night when I don't use a retinol product. You know I love this serum. There are many effective vitamin C serums out there but a very few that are also pleasant to use. Jeffrey James The Light is one of them. I went through a couple before then the brand generously sent me a care package that included some of my very favorites. I usually incorporate a vitamin C product in the morning under my sunscreen and The Light works wonderfully. Will repurchase for sure. Another favorite from the brand and my third jar already. 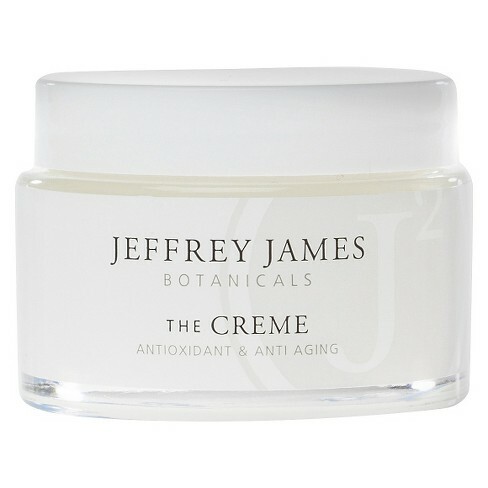 By the way, I've tried Jeffrey James The Gift* as well but unfortunately, I didn't love it. The Gift is super hydrating and comforting on the skin but has this natural smell which I couldn't quite get over with. I am still in love with The Creme, though. 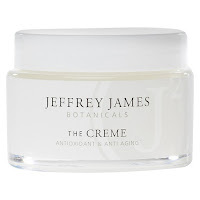 for me, this is one of the best nighttime moisturizers for cooler months that I've found in the recent years. I've reviewed various Jeffrey James stuff here. 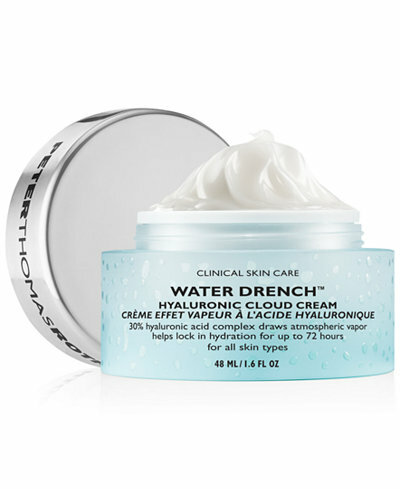 This is a lovely gel cream packed with 30% of hyaluronic acid. 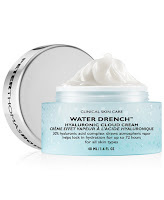 It moisturizes and hydrates the skin with zero irritation and I enjoyed using this as a daytime moisturizer. One thing odd to me was that it doesn't sink in right away despite the lightest texture. Maybe it is the high dimethicone content although I do not mind cones in general. 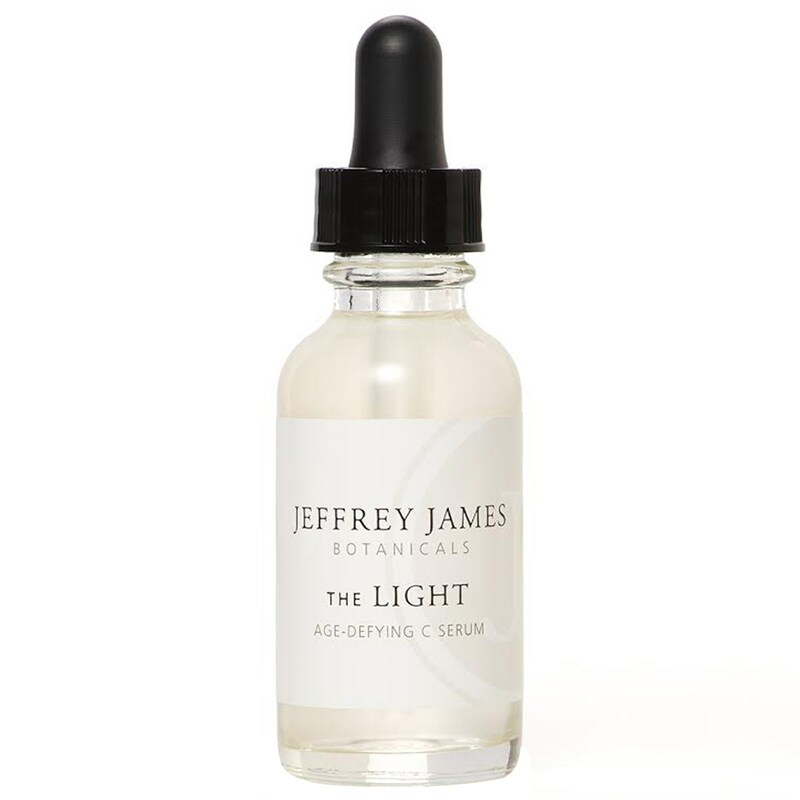 I'd still opt for Jeffrey James The Serum which has 50% of hyaluronic acid with very little fillers. 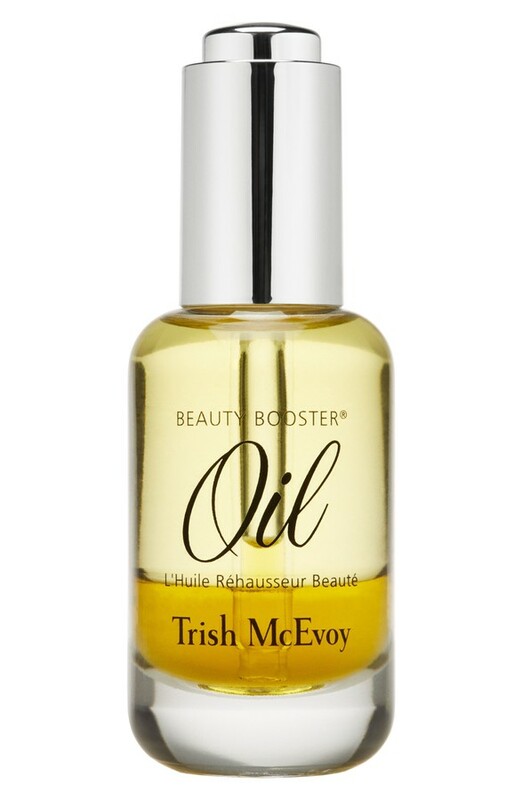 To me, Trish McEvoy is the brand who makes that sultry mouth-watering scent No. 9 (Blackberry Vanilla Musk - my favorite fruity musk to date). I didn't know the brand offers a range of anti-aging skincare products. 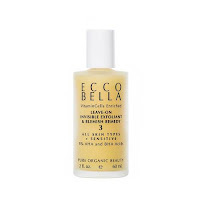 This bi-phased dry oil is ingeniously concocted and pleasant to use any time of the day. I'd just apply a few drops all over on my face and neck and go to sleep if I'm too tired for anything else and still wake up looking well-rested. It also works as an amazing makeup primer for a matte high coverage one like Jouer Essential High Coverage Creme Foundation. Bottom line - I loved the oil but not the price. Thanks for reading! Everything mentioned here is either repurchased or effectively replaced with something new. Hopefully, next time I will talk about what is new in my skincare routine. Wish everyone a great long weekend! 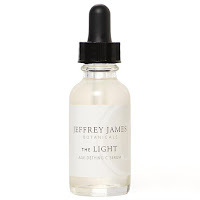 I remember when your previous Jeffrey James brand review and their products sound so lovely and effective not to mention affordable. I'm really liking my vitamin C in powder form right now but if I go back to a liquid, I will have to try The Light. I'm adding it my wish list so I won't forget :) The felling of finishing products is so satisfying ;D Hope you're enjoying the holiday weekend Lena!